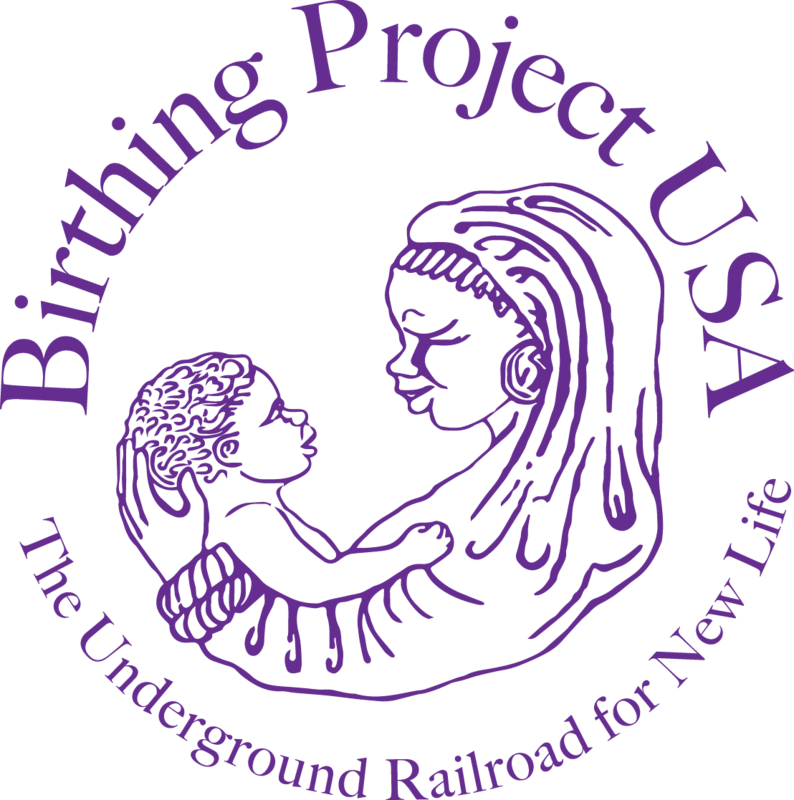 Kabbalah Centre Charitable Causes recently awarded a grant to Birthing Project USA, a non-profit organization dedicated to reducing infant mortality in communities in need. By connecting underserved women and families with the resources, education, guidance and support required for healthy births, the Birthing Project has helped thousands of families grow and thrive. To support prenatal care in the developing world, the Kabbalah Centre Charitable Causes grant will support Birthing Project’s operation in Michinji, Malawi. Women in local villages will be able to give birth and care for healthy babies through the funded efforts of a Malawi based program manager who will oversee a system of care implemented across four health care centers with traditional birth attendants and essential resources for those in dire need.